We are home to one of the largest and most experienced pediatric plastic surgery and craniofacial practices in the Southeast. Our team provides comprehensive care, including evaluation, diagnosis, management and treatment of children with a variety of conditions. Facial trauma: From diagnosis through surgery and follow-up care, our team treats children who have congenital or acquired facial nerve disorders and facial fractures. Our pediatric-trained plastic surgeons use special techniques to help lessen scars and shorten recovery periods. Vascular Anomalies Clinic: For children with complex vascular anomalies, we offer a multidisciplinary, personal approach to treatment. This is the only clinic of its kind in the Southeast. 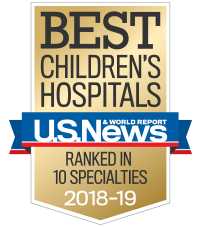 In conjunction with Emory University School of Medicine and Georgia Institute of Technology, our pediatric plastic surgery and craniofacial team is committed to excellence and innovation in pediatric research. We are devoted to developing new and better diagnostic services and treatments through research. 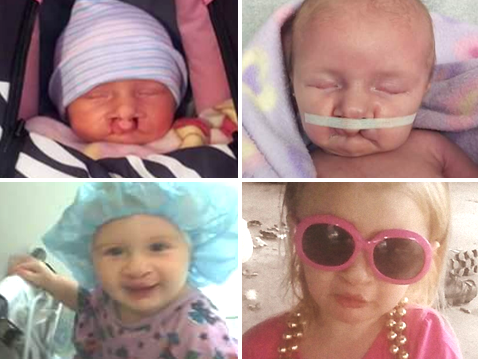 Children's is home to one of the leading pediatric plastic surgery and craniofacial programs in the country. Combining the latest proven technology and research with a caring, child-friendly approach, makes Children's a top choice for your child's common and complex conditions. Why is Children’s the best choice for your child? 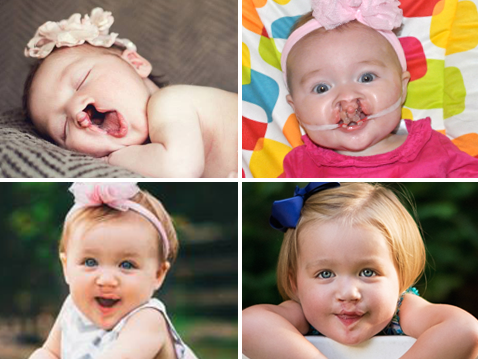 In addition to treating common conditions, we are also a recognized leader for complex conditions such as cleft lip and palate. We are home to one of the largest and most experienced pediatric plastic surgery and craniofacial practice in the Southeast. Our pediatric plastic surgeons are board certified and have received additional years of training in the specialty care of children. Surgeries are performed at Children's where a pediatric anesthesiologist is guaranteed and therapy dogs help put your child at ease. Our team works with Emory University School of Medicine and Georgia Tech to leverage research that maximizes each child’s quality of life. Plastic surgery is more popular than ever, and parents are often bombarded with confusing messages about their choices when seeking a plastic surgeon for their child. Many providers make extravagant claims, or offer deals that seem too good to be true. In the flood of information, it can be difficult to determine who to trust. Board certification: The term “board certified” carries a great deal of weight in the medical profession, but when it’s misused it can often be misleading. The American Board of Plastic Surgery (ABPS) is the only organization recognized by the American Board of Medical Specialties (ABMS) for certifying plastic surgeons in the U.S. The ABPS helps to ensure that certified plastic surgeons adhere to the highest standards of patient care and safety. Hospital privileges: Not all surgeons have privileges at pediatric hospitals; sometimes they perform procedures under less than optimal conditions. While certain procedures can be safely performed in an office setting, making sure that your plastic surgeon has privileges at an accredited pediatric hospital ensures that issues can be fully addressed appropriately, in a timely manner and in a child-friendly environment. Experience and recognition: Often, the best way to determine the skill of a plastic surgeon is to find out how they are regarded by their peers and patients. Look for a doctor who is a member of highly regarded professional organizations, who has published articles in peer-reviewed medical journals, and who is sought out as an expert instructor in his field. Plastic surgery is not something that should be taken lightly, especially when it comes to your child. Rest assured that all of our pediatric plastic surgeons are board certified in plastic surgery and have hospital privileges at Children’s Healthcare of Atlanta. At Children’s, a pediatric anesthesiologist is guaranteed for your child’s surgery. Why choose Children's for your child's surgery? At Children’s Physician Group, our pediatric-trained surgeons treat infants, children and teens who have common and complex conditions. 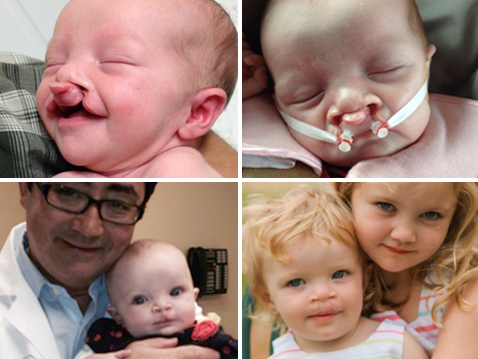 From ear deformities, birthmarks, and other lumps and bumps to facial fractures, vascular malformations and rare craniofacial syndromes, our surgeons cover the whole spectrum.